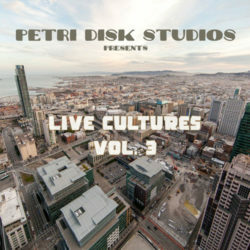 Since the year 2000 Petri Disk Studios has been graced by a long roster of talented artists from the San Francisco Bay Area and beyond. During those years the output of music has been steady, prolific, and diverse. 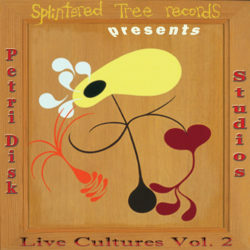 A tradition of releasing compilations of the Petri Disk musical breadth and depth was started that very first year. Now, with four volumes in the Splintered Tree Records discography, you’ll find the complete array of work that is being produced right here in our humble creative womb. 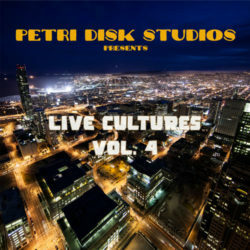 The over-arching theme to these compilations is the collaborative musical spirit that you hear in all the songs that feature so many musical creators coming together over the years. 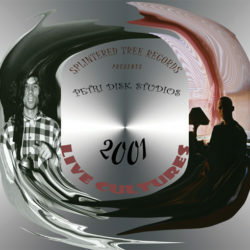 Explore, listen, and enjoy the Petri Disk Studios legacy.